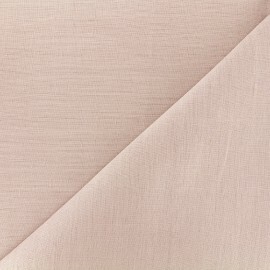 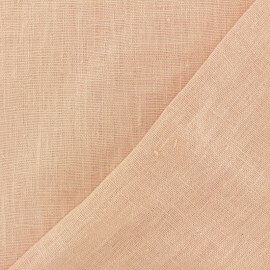 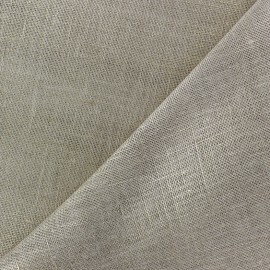 Very nice 100% linen fabric of a beautiful light taupe color, this fabric made with natural fiber can be used to make curtains, cushions, but also for clothing. 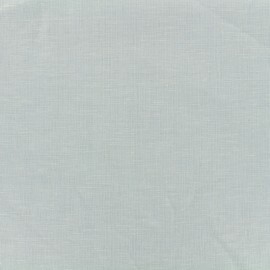 Linen fabric is a trendy and fluid material and very pleasant to wear during the summer, its very nice fall will give relief to your outfits. 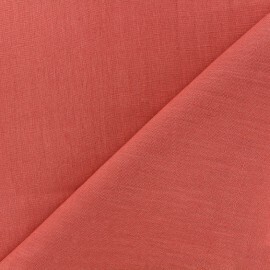 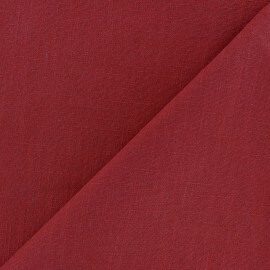 Very nice 100% linen fabric of a beautiful tango red color, this fabric made with natural fiber can be used to make curtains, cushions, but also for clothing. 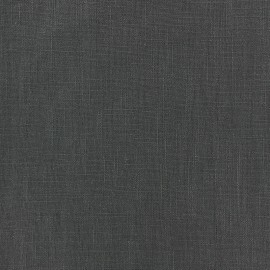 Linen fabric is a trendy and fluid material and very pleasant to wear during the summer, its very nice fall will give relief to your outfits. 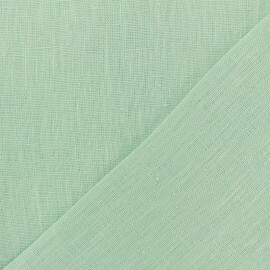 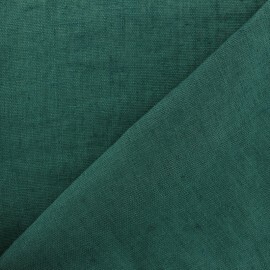 Very nice 100% linen fabric of a beautiful opalin green color, this fabric made with natural fiber can be used to make curtains, cushions, but also for clothing. 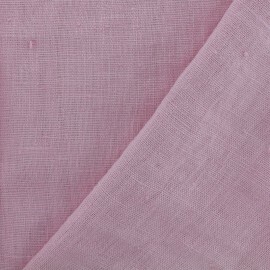 Linen fabric is a trendy and fluid material and very pleasant to wear during the summer, its very nice fall will give relief to your outfits. 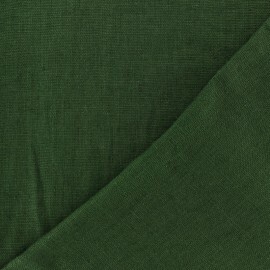 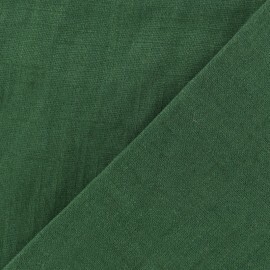 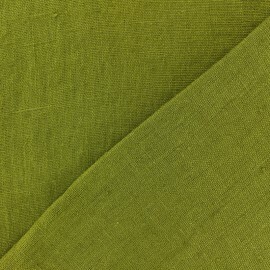 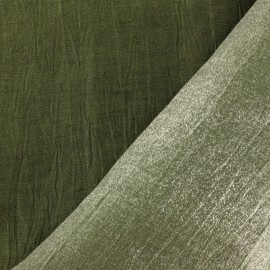 Very nice 100% linen fabric of a beautiful cypress green color, this fabric made with natural fiber can be used to make curtains, cushions, but also for clothing. 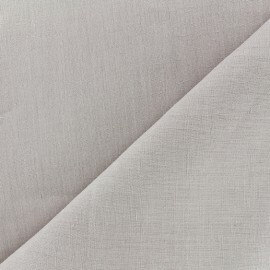 Linen fabric is a trendy and fluid material and very pleasant to wear during the summer, its very nice fall will give relief to your outfits. 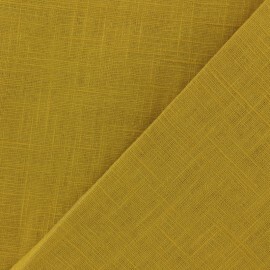 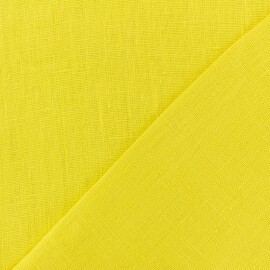 Very nice 100% linen fabric of a beautiful curry yellow color, this fabric made with natural fiber can be used to make curtains, cushions, but also for clothing. 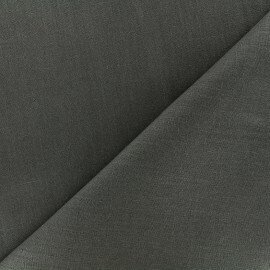 Linen fabric is a trendy and fluid material and very pleasant to wear during the summer, its very nice fall will give relief to your outfits. 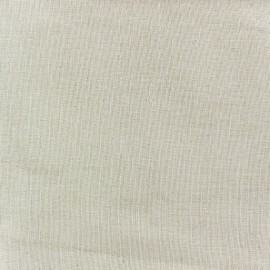 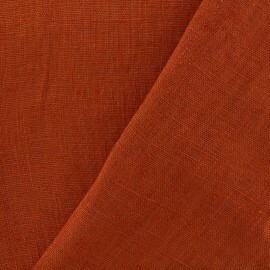 Very nice 100% linen fabric of a beautiful Moka brown color, this fabric made with natural fiber can be used to make curtains, cushions, but also for clothing. 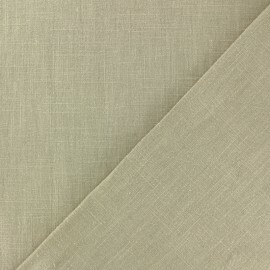 Linen fabric is a trendy and fluid material and very pleasant to wear during the summer, its very nice fall will give relief to your outfits. 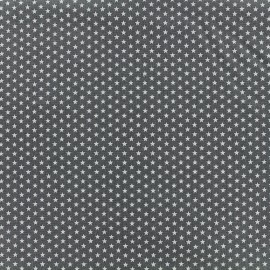 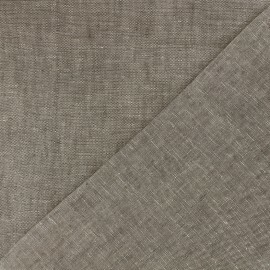 Very nice 100% linen fabric of a beautiful pebble grey color, this fabric made with natural fiber can be used to make curtains, cushions, but also for clothing. 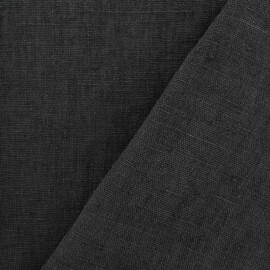 Linen fabric is a trendy and fluid material and very pleasant to wear during the summer, its very nice fall will give relief to your outfits. 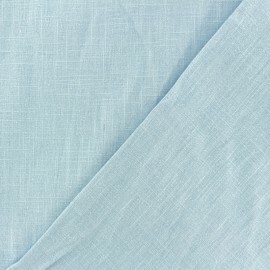 Very nice 100% linen fabric of a beautiful Sky blue color, this fabric made with natural fiber can be used to make curtains, cushions, but also for clothing. 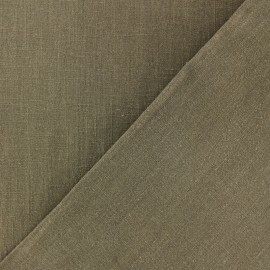 Linen fabric is a trendy and fluid material and very pleasant to wear during the summer, its very nice fall will give relief to your outfits. 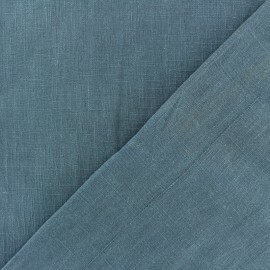 Very nice 100% linen fabric of a beautiful Storm blue color, this fabric made with natural fiber can be used to make curtains, cushions, but also for clothing. 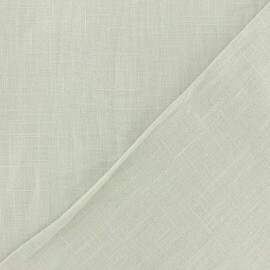 Linen fabric is a trendy and fluid material and very pleasant to wear during the summer, its very nice fall will give relief to your outfits. 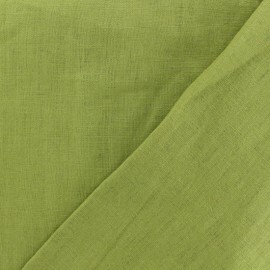 Nice viscose, soft and pleasant to wear. 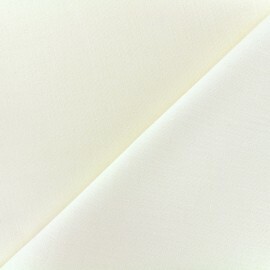 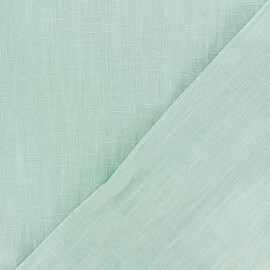 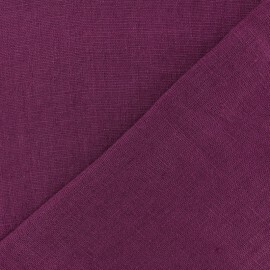 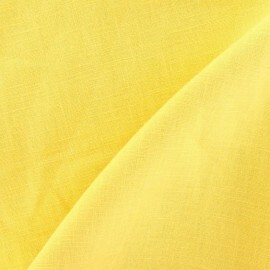 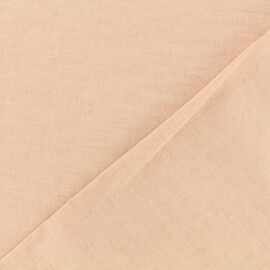 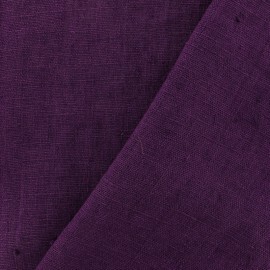  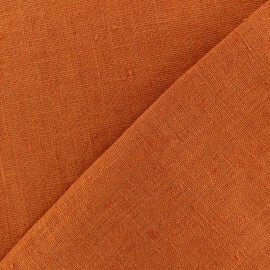 Lightweight and fluid simple fabric ideal for your summer creations.